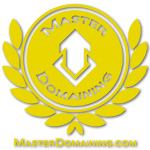 REAL Domain Flipping training as taught by a career domaining expert, Gene Pimentel. Domain Profits Boss is a special BUNDLE of 5 premium courses. Expert Flips, Same Day Domain Profits, Local Domain Empire, Instant Domainer, and Domains to Gold. 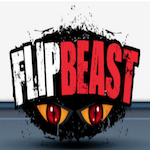 FlipBeast reloaded - Let me show you exactly how to make $100 an hour flipping domains!